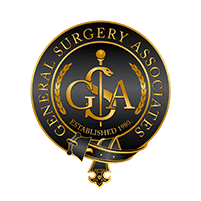 At GSA, it is our goal to provide comprehensive and timely consultations, so that you may begin to both understand the nature of your condition and address your symptoms with an appropriate treatment plan. Upon arrival, please register at the front desk. Personal and insurance information will be verified. Here you will also be asked to fill out forms so that we have a full and complete understanding of both your current overall health status and the specifics of your presenting problem. Prior medical records when possible. All radiology studies pertaining to your current medical problem. They should be recent and include either x-rays, MRI or a CT scan. A complete list of all the medications you are currently taking. Your insurance, ID and co-payment. 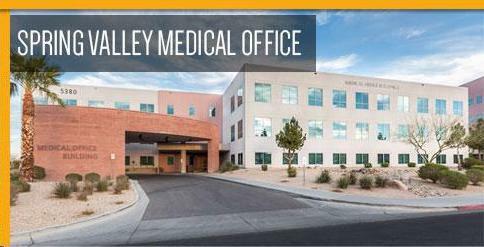 The names, contact information of all physicians involved in your care.